Cosmetic has become a fashion .Especially in the workplace, makeup represents polite to people. Whether adults or children, loving of beauty of heart, everyone has in each era. 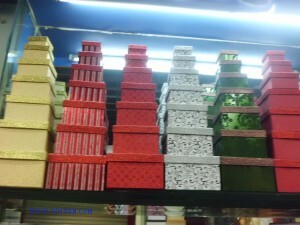 Now if you want to attract customer’s attention and make a lot of profits. Why not come to Yiwu and browse the market? 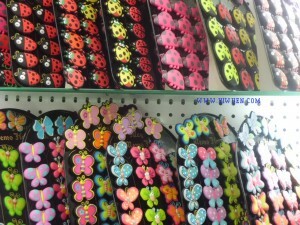 Yiwu is famous for its small commodity market, some people say that is buyer’s paradise, it is true. 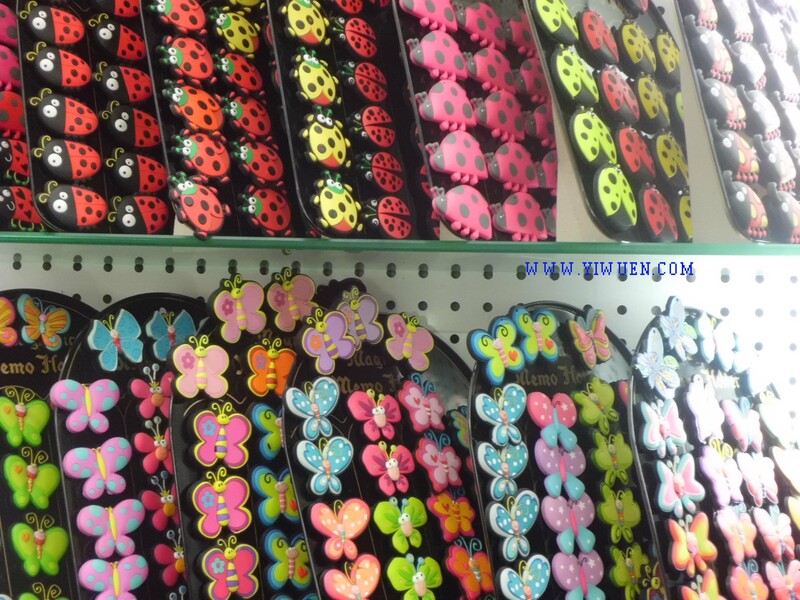 You can find almost whatever you want in Yiwu market .Are you looking for some amazing cosmetics to add fun to your shop and to make you shop more attractive? Yiwu cosmetic can be found in a lot of places ,international trade city district 3 and 3 floor ,near by the mirrors and zippers accessories, there are all kinds of cosmetics ,different brands and styles .all of them have different functions to make up .the mixed designs and mix color is allowed here ,but the minimum order quantity is very different from shop to shop ,the shop owners can also guarantee you a fast delivery time ,stable and reliable quality ,take actions quickly! If you have more questions, contact us freely, we are your reliable Yiwu agent; we will spare no effort to help you to find the amazing Yiwu cosmetics.